When one city has three universities, the night out game has to be strong. And Leeds definitely isn’t short of a good bar or two for a night out. If you want to shake things up a little from your usual bar crawl, why not try these places out? If you want to do an all-nighter, head to Club Mission where dance and house music filters under the railway arches and underground. General opening hours are for 11pm to 4am but some nights go right through until 8am in the morning. With DJs from all around the world including David Guetta, Steve Angello, David Morales, MistaJam and more, this is not the place to come if you’ve got an early lecture. Choose your room. 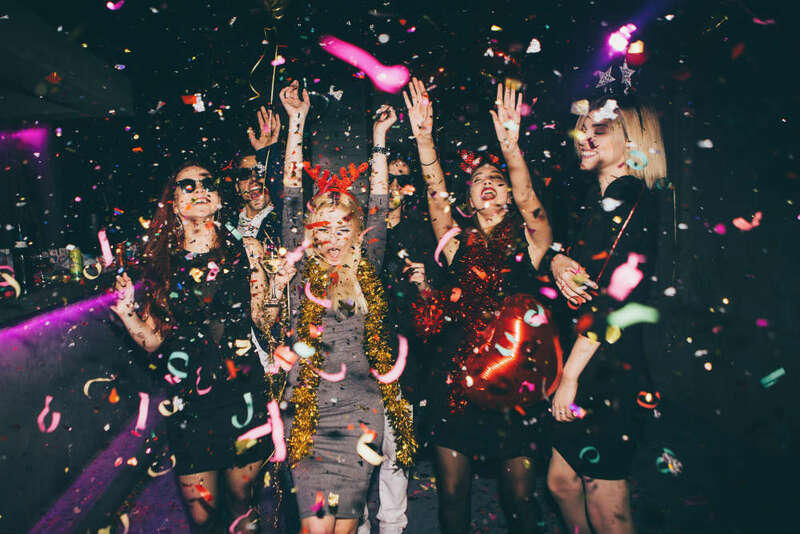 The room with classic indie, rock, and emo hits or the room with smooth soul, retro R ‘n’ B, and great tunes that will get you dancing all night long. Key Club does attract a bit of a rockier crowd but it’s guaranteed fun for everyone that attends. Yes it’s a bit out of town, but Canal Mills is undeniably one of the best places for a great night out. This converted mill near Armley attracts huge names such as Annie Mac, Jungle, Jax Jones, Bugzy Malone and Groove Armada and hosts events including The Garden Party and Bongo’s Bingo. It’s worth the small journey here, we promise. For those evenings when you just want a chilled night with your friends, a good slice of pizza, and some session fries from Patty Smiths, Belgrave is your place. 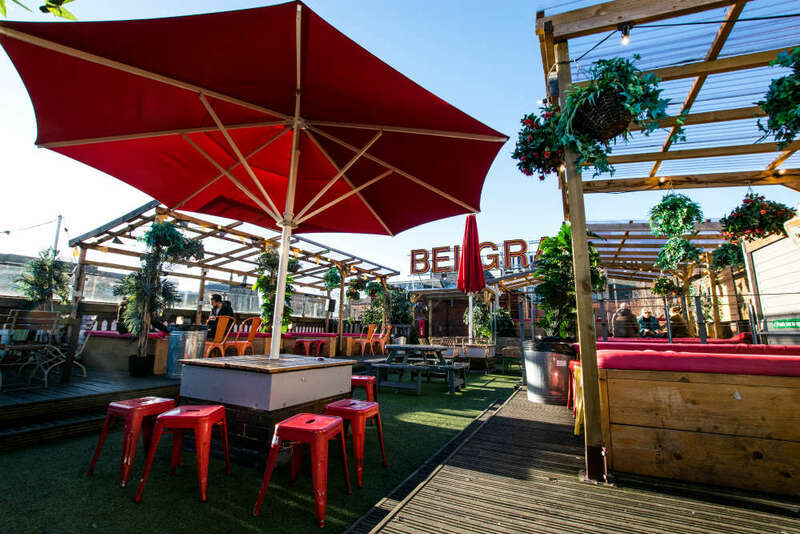 Hang out on the ground floor where you’ve got easy access to food and drink, the first floor is where you get live music, comedy shows, and art exhibitions, then the rooftop is one of the busiest and best places in Leeds when the sun is out. Come into Sela Bar for the evening and you probably won’t want to leave. With good drinks on offer and even better pizza, a few hours can easily be spent at Sela Bar. There are also board games behind the bar to help you while away a few hours and on a Friday or Saturday night, you’ll usually find local bands taking up the stage to entertain the crowds with lively jazz, reggae and soul music. Do you want to go back in time to the 90s and 00s? Well you’ve come to the right place. With a retro selection of tunes, a fun atmosphere and giant cocktails, Popworld is Fun with a capital F.
If you know, you know. If you don’t, well The Maven is hidden on Call Lane, up the stairs behind an unsigned doorway. You’ll need to keep an eye out for it but once you’ve found The Maven, you’re treated to a prohibition style bar with quirky painting dotting the wall and an atmosphere the just oozes sophistication. Visit later in the evening and the bar gets livelier as the music gets cranked up a notch and the crowds start dancing around the tables. 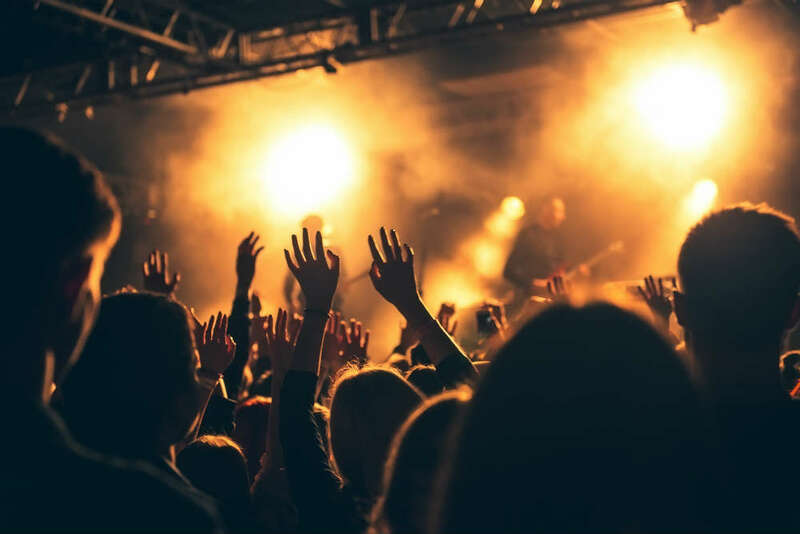 Where do you think does the best night out in Leeds? Also, if you’re looking for student accommodation for next year, take a look at the rentinc website or come into the office to speak to a member of staff today!